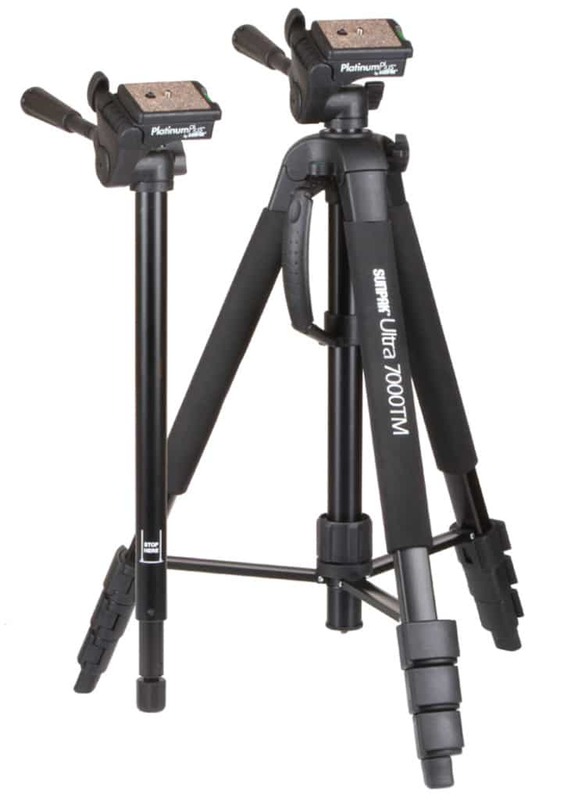 The Ultra 7000TM is designed for professional photographers and videographers and is designed for use with today’s latest DSLR and HDSLR cameras and camcorders; it offers a 3-way pan head with ultra-smooth photo/video fluid-effect, separate locking controls, a bubble level and a quick-release mounting plate with retractable video indexing pin. 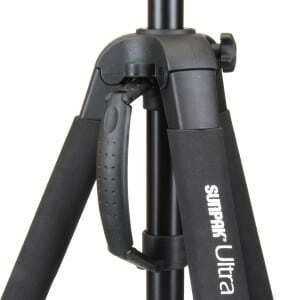 It has a folded length of only 22.5˝, but extends to a comfortable working height of 70˝, yet it only weighs a mere 4.1 lbs. Its solid 1” D-shaped legs and center leg braces with separate locking knob assures rigid support, while heavy-duty rubber leg tips keep the Ultra 7000TM tri-monopod firmly planted at all times. 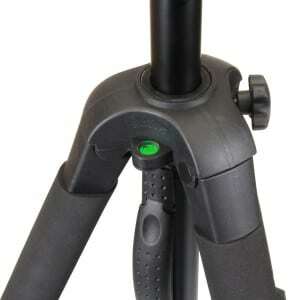 The flip lever leg locks make setup fast and easy. The gearless “lift-n-lock” center column permits fast height adjustments while also providing a tension control. The monopod feature of the Ultra 7000TM tri-monopod can also be set up in seconds with its easy to use, oversize five section leg. 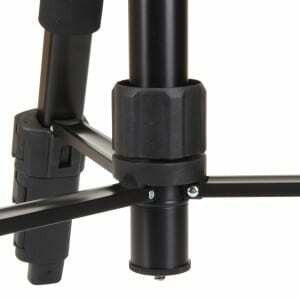 It can go from 18” to its fully extended height of 65” in just seconds. 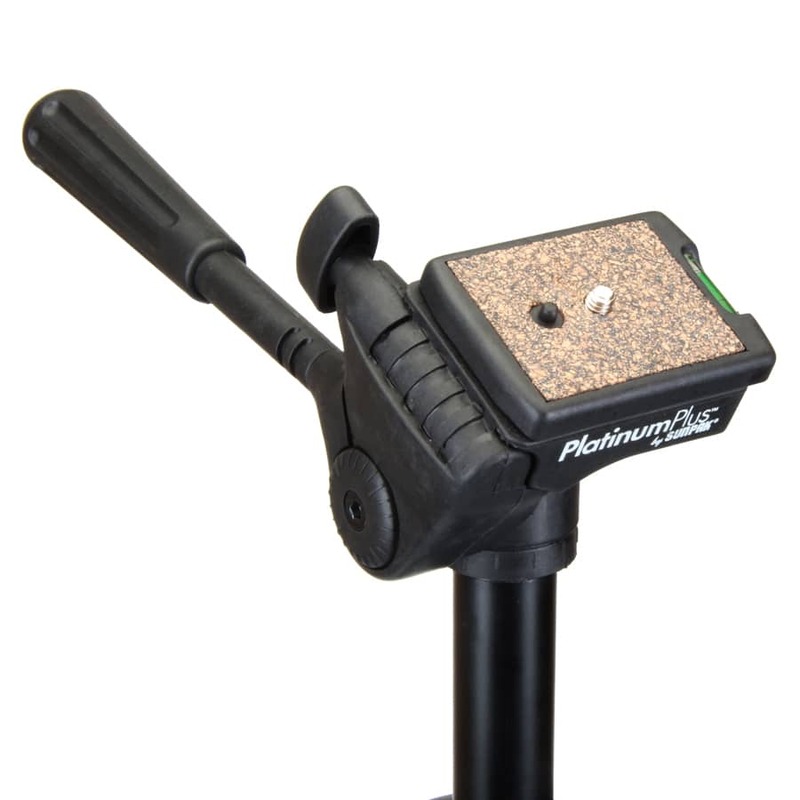 And regardless of the terrain or surface the monopod is used on, the heavy-duty, non-slip rubber foot stays put under the toughest shooting conditions. 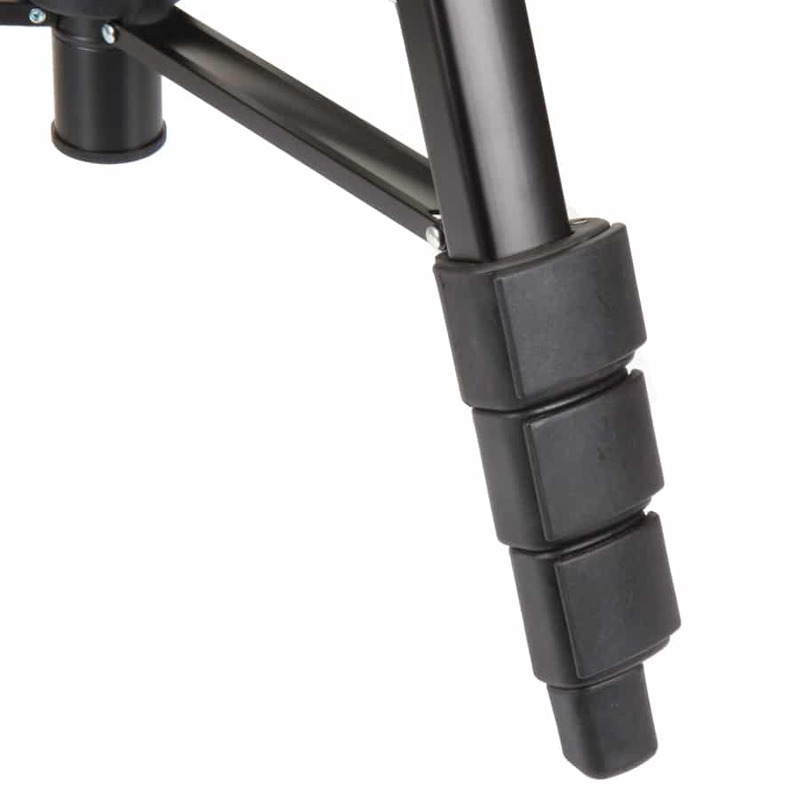 Neoprene wraps on each leg and a folding carry handle. With a maximum weight capacity of 12.3 lbs., the Sunpak Ultra 7000TM tri-monopod is the perfect tripod for a photographer on the go with a DLSR or HDSLR camera.